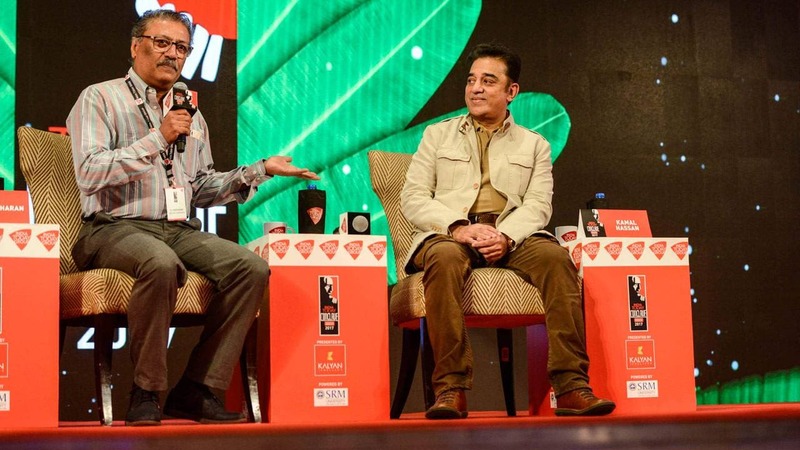 Kamal Haasan was a delight to the ears and eyes at the India Today Conclave South 2017, where he spoke at a session called One Actor, Many Roles: Conversation About The Craft. Moderated by K Hariharan, professor, film studies and broadcast journalism, Ashoka University, the session had Haasan speaking about his craft, his acting. 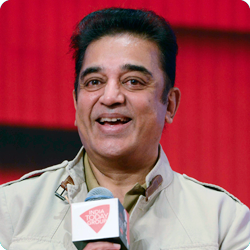 Kamal Haasan is a film actor, screenwriter, director, producer, playback singer, choreographer, lyricist, philanthropist and dancer. One of the greatest talents in Indian cinema, he has won several film awards including three National Awards and 19 Filmfare Awards. Kamal has starred in the highest number of films-seven-submitted by India for the Academy Award Best Foreign Language Film. He also owns a production company, Rajkamal International.